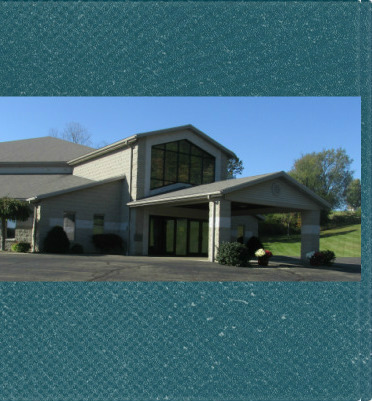 We are an outreach ministry of Gateway Fellowship of Millersburg, Ohio whose desire it is to join arms with the community to reach out to our friends and neighbors in need. 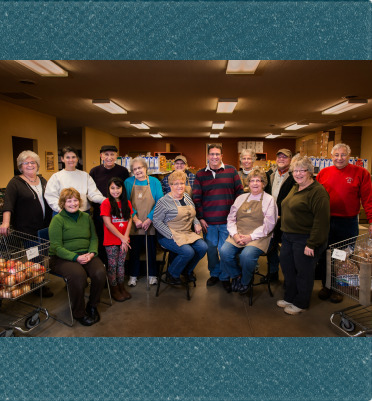 The backbone of the Food Pantry is the many volunteers from local churches spanning across denominational lines who serve faithfully each week. Community support also comes in a variety of ways from individuals, civic groups and businesses from throughout the county (and beyond). Together we care and want to share our resources and blessings to those less forunate in Holmes County. Learn more about Gateway Fellowship at www.gatewayusa.org.